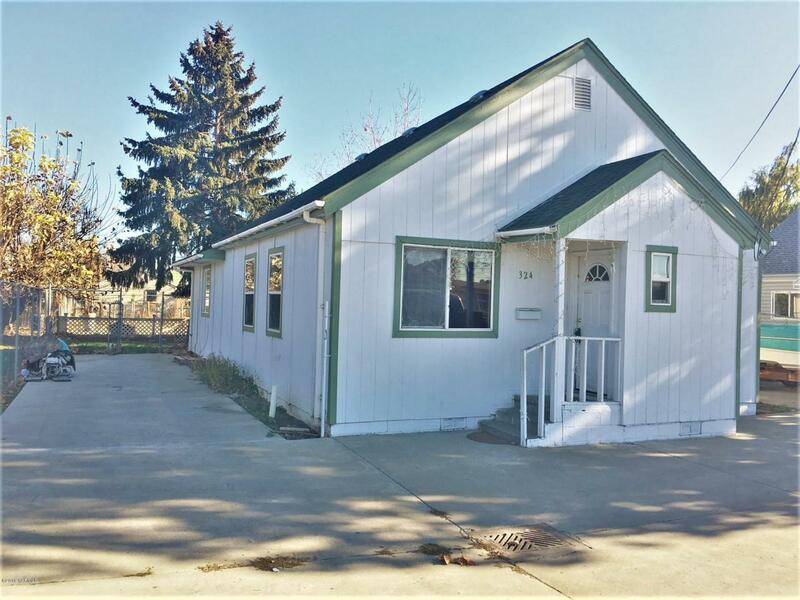 Great starter home close to school. Come and take a look. Listing provided courtesy of Cody Nelson of Dk Bain Real Estate, Inc..